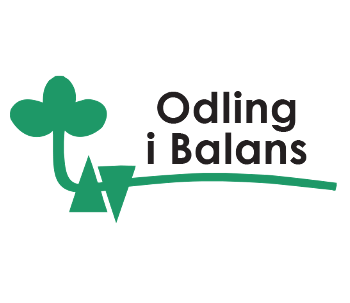 Odling I Balans (OiB), Farming in Balance was started in 1991, by a group of farmers who wanted to collaborate to develop sustainable crop production. The driving force is to develop both environmental friendly production and economic viable farms. Both conventional and ecological farmers are participants. The 17 OiB demonstrations farms are open for visits and used for demonstration in a variety of issues. Several stakeholders from the farming industry are involved in the collaboration as well as agricultural advisory bureau. Several researchers are collaborating with OiB using the farms for trial and research. OiB is based on a holistic view, to develop a safe and secure system for the farmer and the environment concerning crop protection, to achieve a healthy crop rotation, a soil tillage system that not lead to soil compaction, to promote and protect biodiversity, to use energy on the farms as efficient as possible and to use an efficient and environmental sound fertilisation management. Data on management, fertilisation, energy etc. has been gathered on the farms and indicators gave been developed to describe the production concerning efficiency, climate and environmental impact. 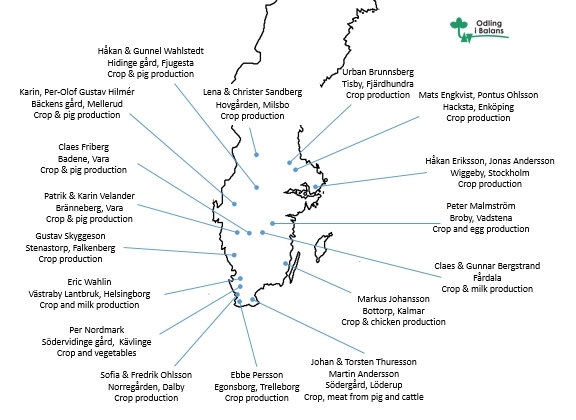 Data and experiences from OiB have been used for developing new agricultural advising system, used for example in the “Greppa” concept. 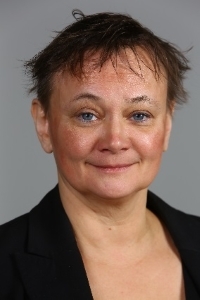 Dr. Helena Elmquist (female), PhD in Environmental Systems Analysis and an education in agronomy. Director of the OiB organization. She obtained her PhD at the Swedish University of Agricultural Sciences (SLU) in 2005. title of the Thesis: Environmental Systems Analysis of Agricultural Systems – a study of arable, meat and milk production. She works in close collaboration with the demonstration farms in OiB, farm industry and scientist to promote sustainable agriculture and food chains.